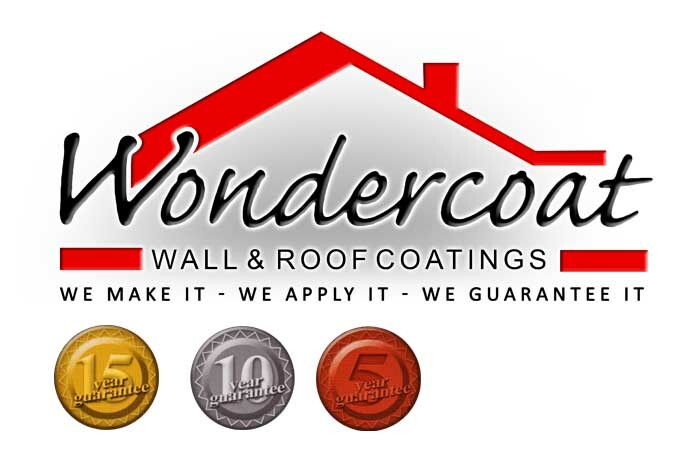 In 1987 Wondercoat Wall & Roof Coatings was opened to run the contracting side of the Company, and Wondercoat Paints the manufacturing side. Wondercoat Wall & Roof Coatings have now combined both the manufacturing plant together with the contracting division, to give customers peace of mind. 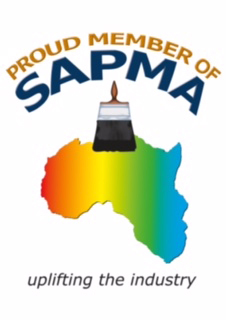 Through this division we gain valuable experience in the application of our products and in drawing upon this experience, have become uniquely poised to offer products which are tailored to meet customers's needs. Today, with over 27 years of experience behind us, our products are of the highest quality and "fine tuned" to your requirements. In this demanding market, our price structures are highly competitive and our growing product range is tailored to provide a complete service for all our customers.